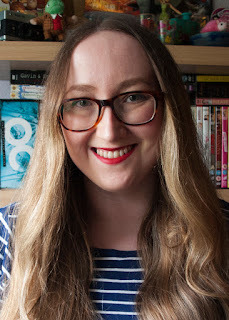 Anastasia Gammon: BookTubeAThon day five. I really can't believe how well this is going. It's making me very inclined to try out more readathons in the future because I honestly can't remember the last time I read this many books in such a short space of time. Whenever it was I was probably on holiday and not making short videos every morning about how many pages I read the day before, so I think it's fair to be ever so slightly pleased with myself. Just two more days now and I only have one book left on my TBR! GGRP: I Like It Like That.